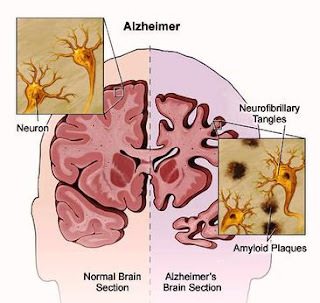 SILLY SONGS and SATIRE: Lament Regarding Alzheimer's Disease: "WHERE HAS NEUROSYPHYLIS GONE?" 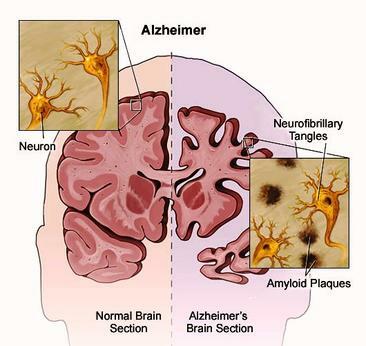 Lament Regarding Alzheimer's Disease: "WHERE HAS NEUROSYPHYLIS GONE?" 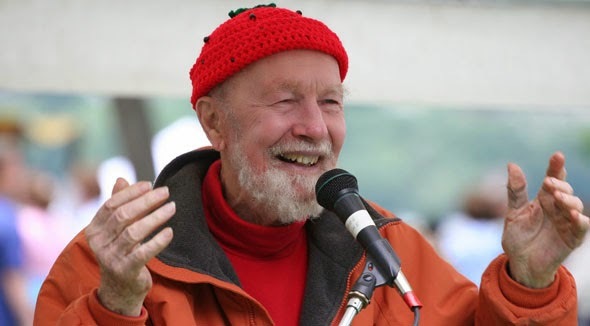 Pete Seeger, "America's tuning fork"
ORIGINAL SONG: "Where Have All the Flowers Gone?" 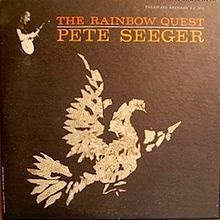 Pete Seeger 1960, additional lyrics by Joe Hickerson, also recorded by Kingston Trio in 1962, and later by Peter, Paul and Mary, Marlene Dietrich, etc. Check out the YouTube videos by Seeger here, and by the Kingston Trio here. PARODY COMPOSED: Giorgio Coniglio, June, 2014, performed at the CUJ (Corktown Ukulele Jam) Theme-Night, with photo here. One thing we clearly learned. I saw it long ago. A useful thing we’ve learned. I guess few things we’ve learned. Doesn’t fill the treatment void. Where’s that key thing to learn? Where've Alzheimer's patients gone ? I hope someday we’ll learn. Toronto Neighbourhood Song: "TTC VOICES"